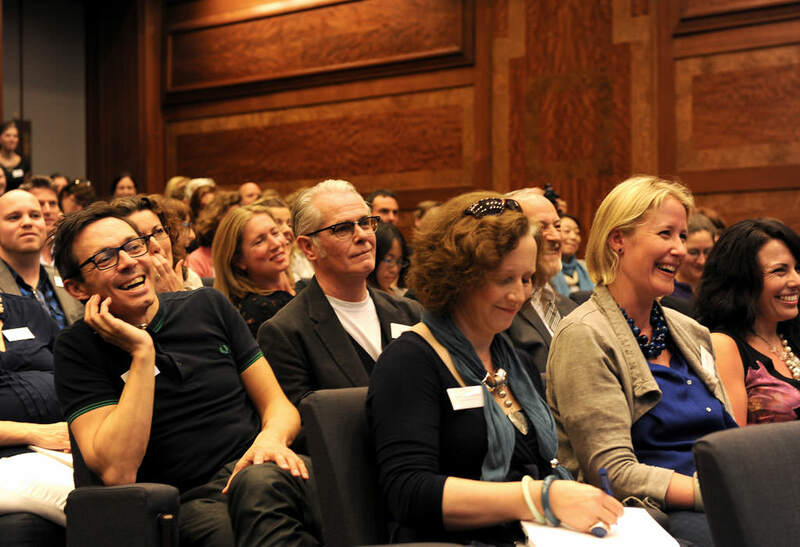 Conferences are special events that bring people together to provide renewed focus, direction, and energy. With a special focus on Men’s Conferences, Dr. Italy has been called upon to speak at various kinds of Catholic and ecumenical conferences over the years, with audiences ranging from a hundred to over 20,000. In all cases audiences have responded with enthusiasm. It is not hard to see that the burden of spiritual leadership in the family and parish often falls disproportionately upon women. 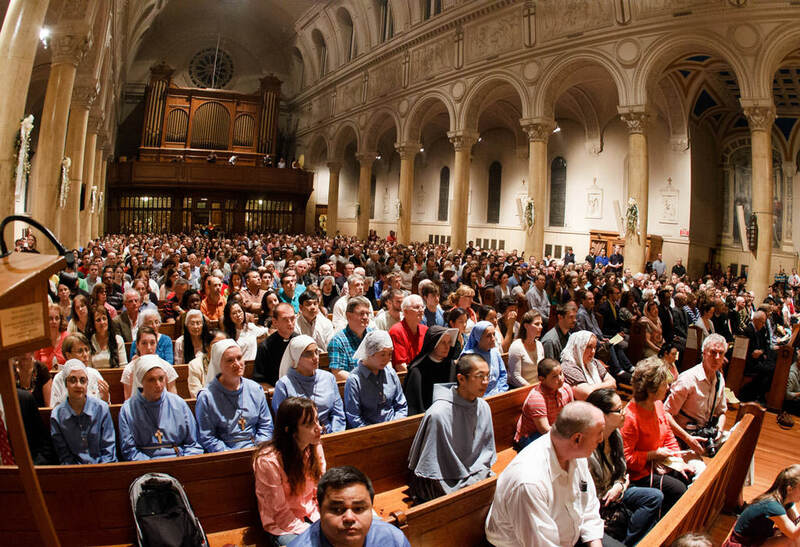 Spiritual renewal and evangelization of Catholic men is therefore a high priority if we want to see more vital Catholic parishes, stronger Catholic homes, and happier wives, mothers, and children. Catholic men need help in discovering their call to spiritual leadership and discovering an authentically Christian masculinity as opposed to the false image of manhood prevalent in our culture. And they need to learn how to support each other as a band of brothers in their quest to become better husbands and fathers. Dr. Italy, as a men’s conference and retreat speaker, brings to the table a rich background in the understanding of scripture and the Catholic tradition coupled with over thirty years of experience of marriage and family life. 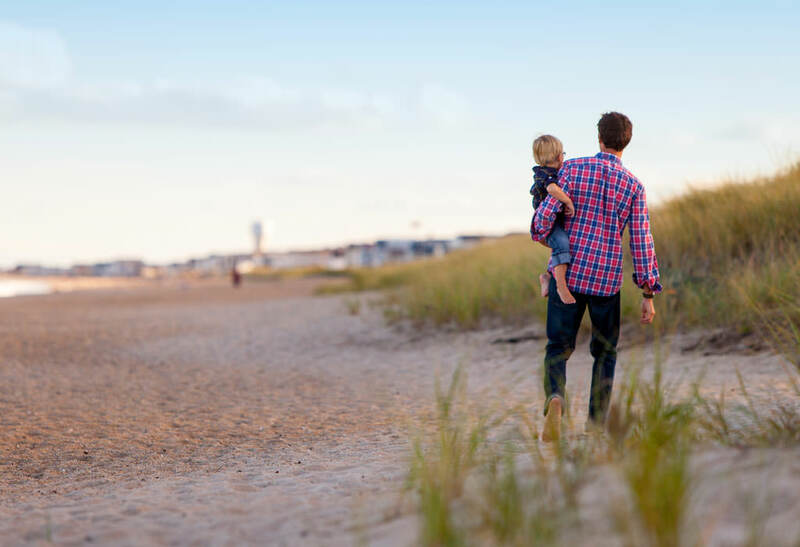 In fact, he often shares the stage with his adult sons who have a passion for the recovery of a truly masculine spirituality that is life-giving to men and the families they serve. For a descriptions of these talks and a full list of his talks, visit Dr. Italy’s topics page. Marcellino D’Ambroio is a theologian and author. But first of all he’s a husband and father. Drawing from the experience of his rather extraordinary family of a wife and five adult children, all of whom are serving Christ in impressive ways, Dr. Italy speaks to the challenging issues facing marriage and family in a society increasingly hostile to Christian values. Marcellino brings the same congenial and colorful style to marriage and family conferences as all the other audiences he serves. His special combination of depth with humor and pratical examples means that all, even teens and pre-teens, are riveted by his talks. Eucharistic, Bible and Marian Conferences have been a feature of Catholic life for more than a century. Dr. Italy has been a regular speaker at such events since 2003. He brings to these events both academic background in the Catholic tradition and personal testimony to the way Scripture, Marian devotion, and the Eucharist have impacted life. The goal of his talks is always to give the attendees practical ways to strengthen their connection with the Mother of God, the Word of God and the Body of Christ. 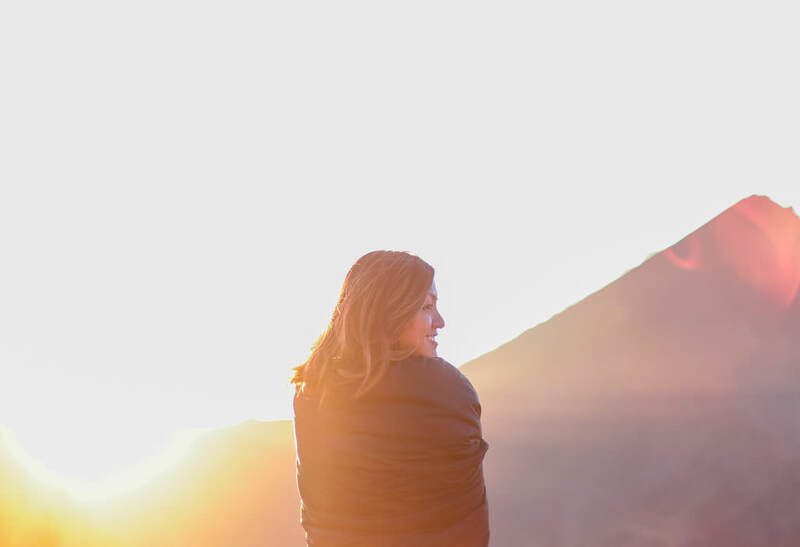 Women’s conferences and retreats are an opportunity to find mutual support from other sisters in Christ, but also to be renewed in the core identity of each woman as a daughter of God and bride of Christ. Dr. Italy has been a favorite speaker at women’s conferences precisely because he is so effective in helping women deepen their intimacy with Christ. Get regular updates from Dr. Italy sent directly to your inbox! Sign up below. 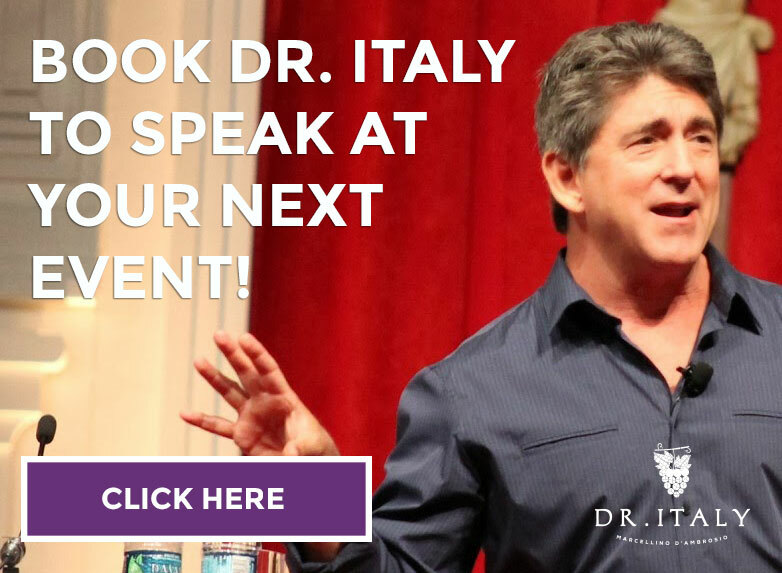 Click the button below get in touch with Dr. Italy about speaking at your next event.